Part No. SPR-19BK In Stock Fedex orders placed now will ship on April 19th. 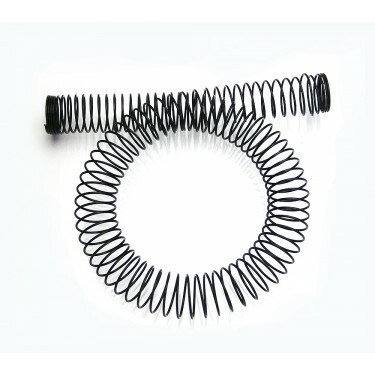 Tubing outer spring to help avoid kinks in tight areas. Steel with black plastic coating. 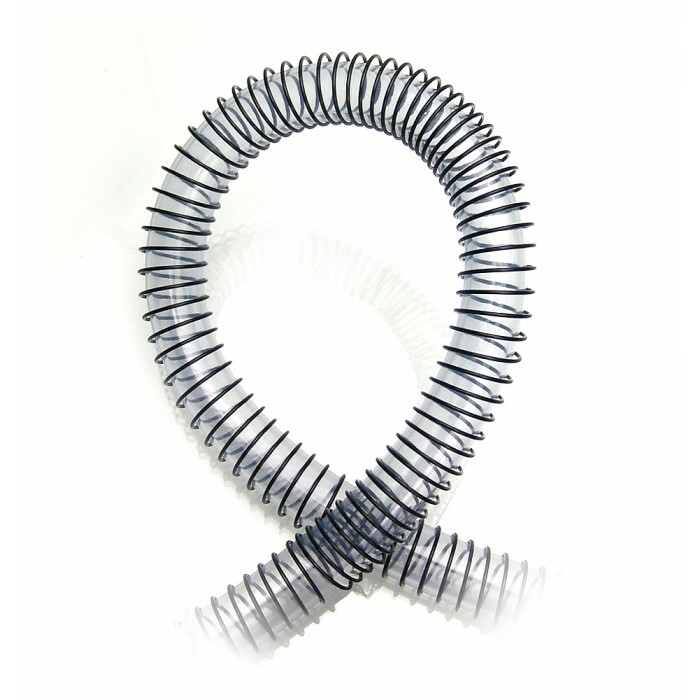 For 19mm (3/4in) external diameter tubing. Spring length can be compressed or stretched while on tubing for segments 6-32" (15.2-81.3cm) long. Trim with wire cutters for shorter lengths, or stack multiple pieces for more coverage.